Earn $145.00 in VIP credit. Click to Learn More. 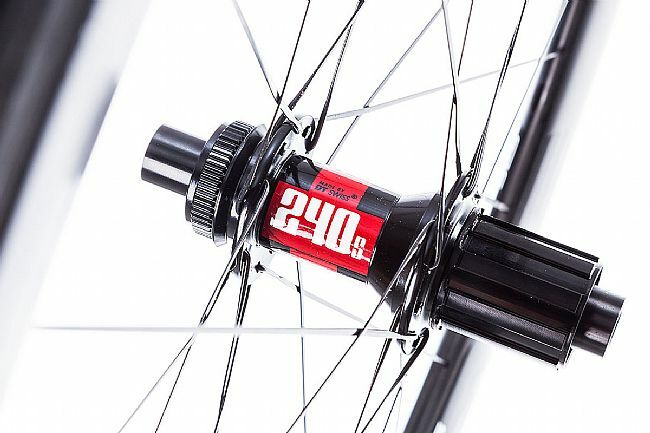 This disc brake version of the SES 3.4 inherits all the characteristics of ENVE's medium-profile wheelset, while adding the braking performance of disc brakes and dropping weight. 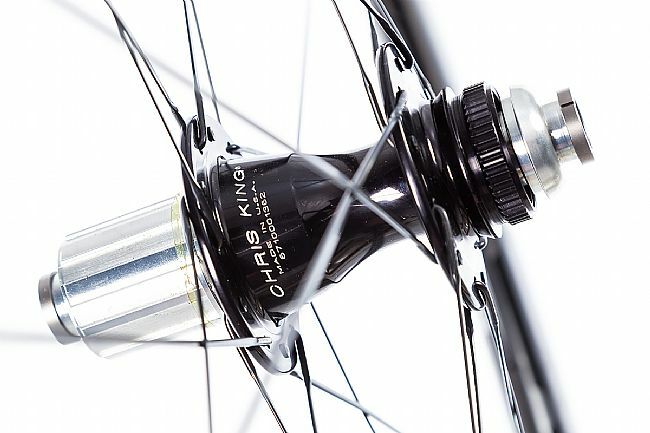 The rim design starts with ENVE's bombproof, featherweight carbon composite and proprietary molded in spoke hole technology, but drops nearly 50 grams per rim by going disc specific. Both the front and rear rims are shaped using data collected by Smart Aero Technology™, a third party research and design group run by former Formula One engineer Simon Smart. Their process relies on extensive wind tunnel testing to determine the optimal rim width and depth for reduced drag and confident handling. 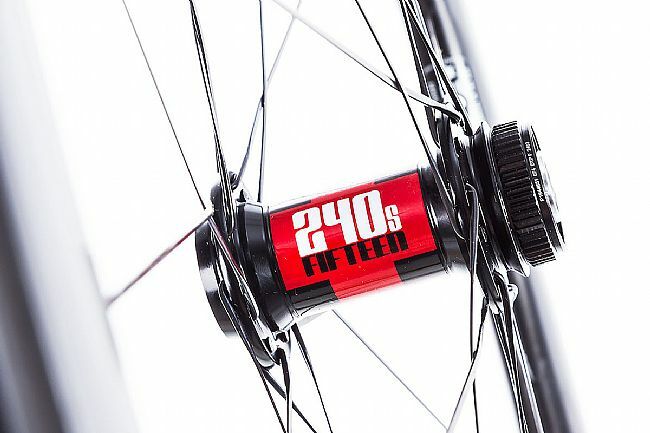 In the case of the SES 3.4 Disc wheelset, the front rim is 27.5mm wide externally, 21mm wide internally and 38mm deep, while the rear is 27.5mm wide externally, 21mm wide internally and 42mm deep, allowing these wheels to obtain drag numbers which rival other manufacturer's 50-60mm rims, without the additional weight. 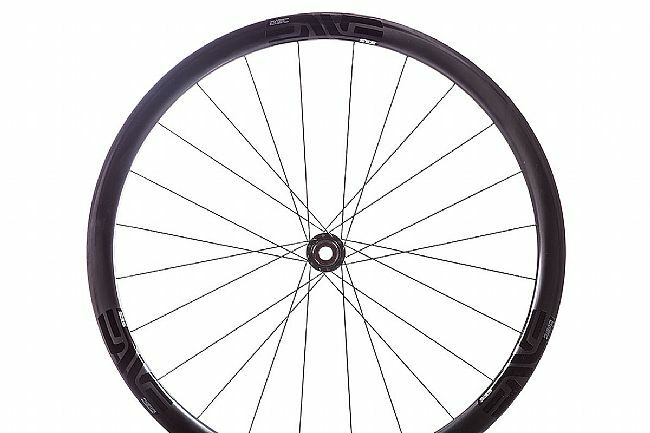 Last week I purchased my second Enve SES 3.4 Disc Wheelset from BTD, my go-to web and bikeshop, and now have about 125 miles on them. The set I purchased in May has over 1500 miles of great riding on them. Both sets are thru axle and I mount them with Continental tubes and Grand Prix 4000sII tires 700x25. Compared to my I9 hub wheels they are quiet. 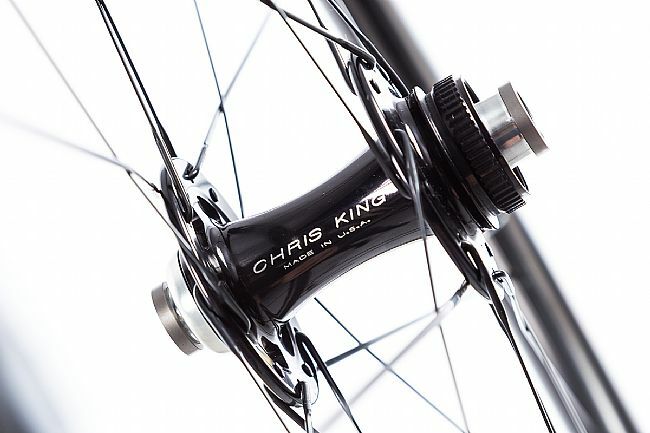 They arrive with the signature of the ENVE tech who certifies each wheel. Each wheel has arrived true and continues to spin true and fast. I have a set of very inexpensive Carbon FSAMetron wheels that perform well too. The difference is in cross wind stability and uphill rolling. 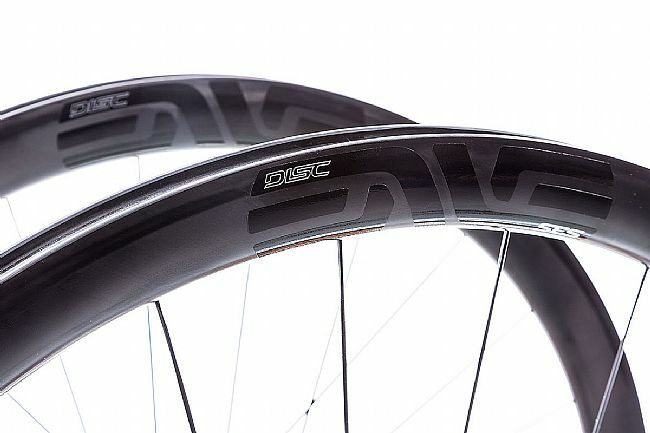 The Enve wheels are fast, stable, and excellent uphill. I have one set on a Lynskey Helix Pro Road bike and the other on a Lynskey Cooper CX Cross bike. I ride primarily on roadsasphalt. They are not cheap, but they are my favorite. Don't hesitate to reach out to me with any questions. Mounted tires, rode around neighborhood. Couldn't figure out why the rotor was rubbing. Oh, because the wheel is way out to true. Maybe they were like that out of the box, maybe a spoke wasn't seated properly and my 2 minute ride seated it. Not acceptable either way. Wheels feel pretty good once trued, get a week of mileage on them. Then after a ride I notice my rear tire casing has a 1 long cut right at the rim edge. 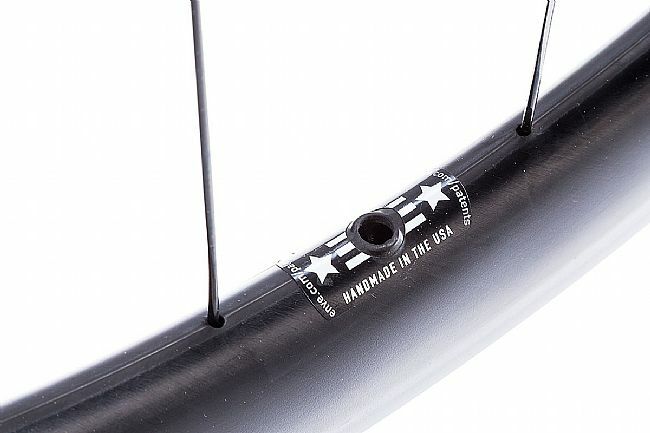 Took tire off and discovered this was in the area of the carbon patch that ENVE uses to seal the rim bed from the bladder used in manufacturing. BTD was very good throughout the RMA process.